Most Latin American countries have large nationalized healthcare systems. However, geographic challenges in rural areas and government bureaucracy make patient access difficult and unequal. Hospitals and clinics often lack funding and resources, and yet the quality of medical care they can deliver is impressive! 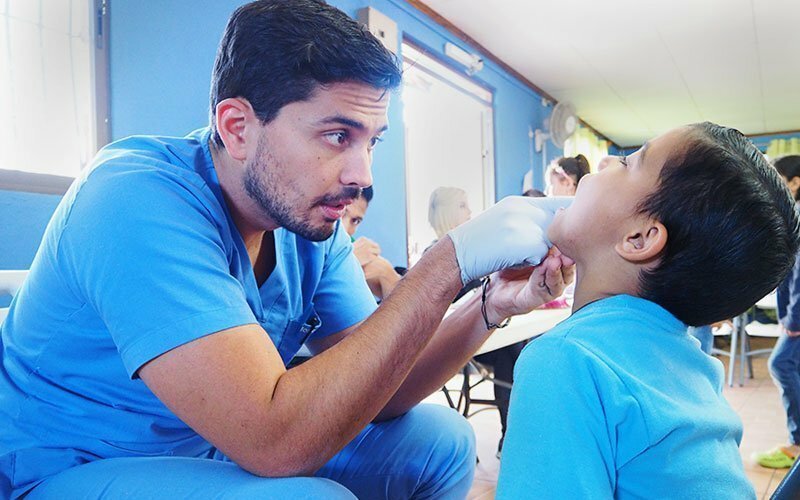 This makes Latin America an especially interesting destination for a Med-Health internship. Medical internship placements are at public and private hospitals, local clinics, assisted-living facilities, and private medical offices. 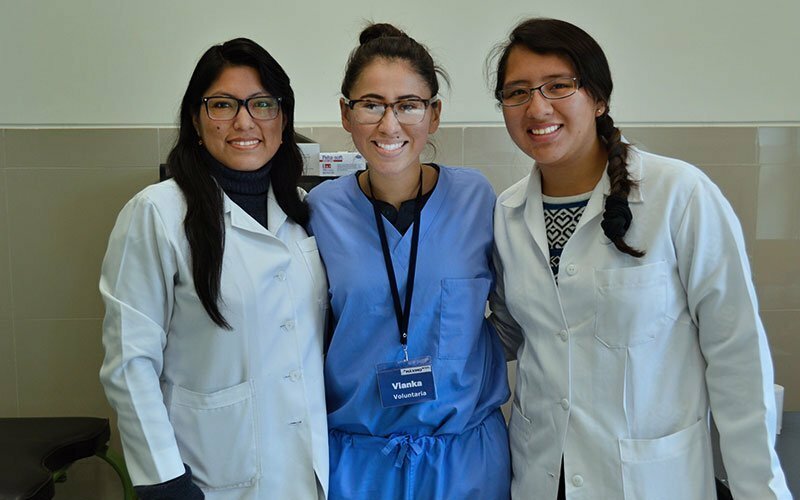 International interns are partnered with medical professionals to provide daily assistance and support. Work may include triage, patient consultations, checkups, making rounds, elderly care, health education, materials management, and patient records. 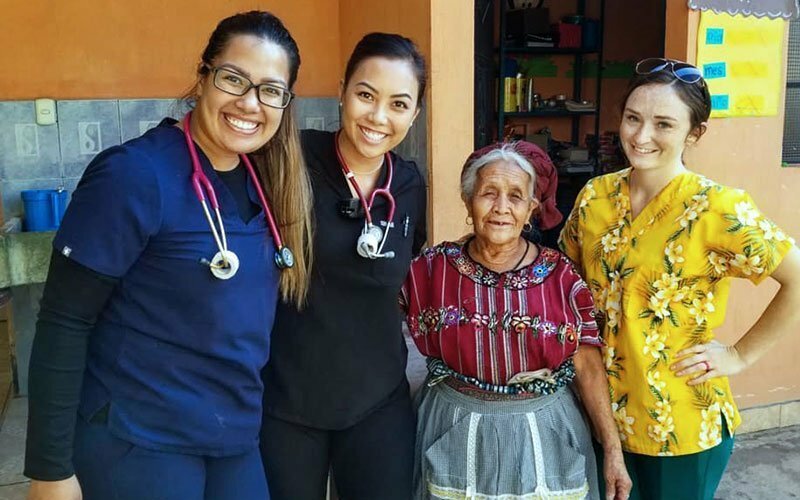 Med-Health interns may also have the opportunity to take part in medical campaigns, vaccination programs, and tropical medicine in rural communities. Dental and physical therapy placements are also available on a limited basis. 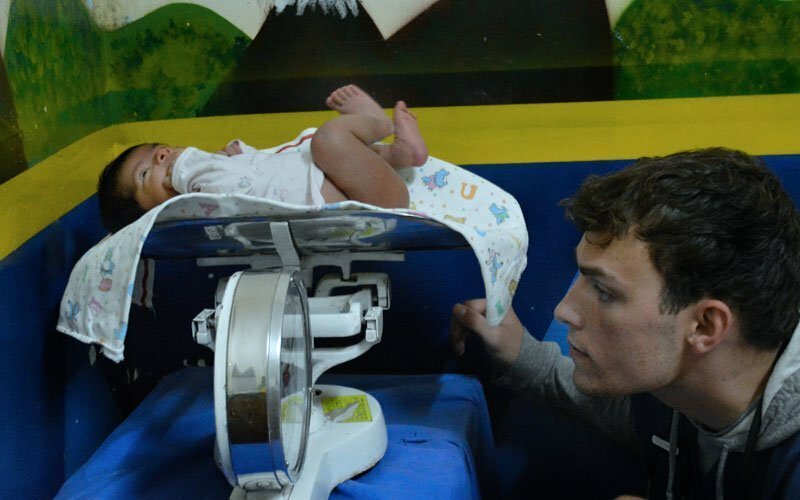 As a Med-Health intern, you get exposure to medical practices in the developing world and leave with a better understanding of patient care and foreign healthcare systems. During the internship placement, you gain practical medical experience, increase your knowledge of medical terminology in Spanish, and improve your ability to communicate with Spanish-speaking patients. Overall, you build your professional foundation and become a more globally-minded medical practitioner. 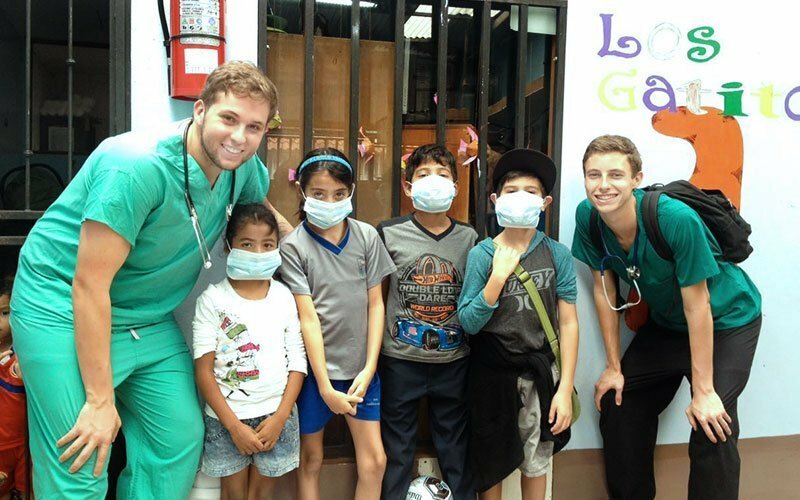 Intermediate Spanish is required to be effective in a medical internship placement. If your Spanish language skills are not at this level, we offer online Spanish classes and our Spanish Immersion program to bring your skills up to the appropriate level. 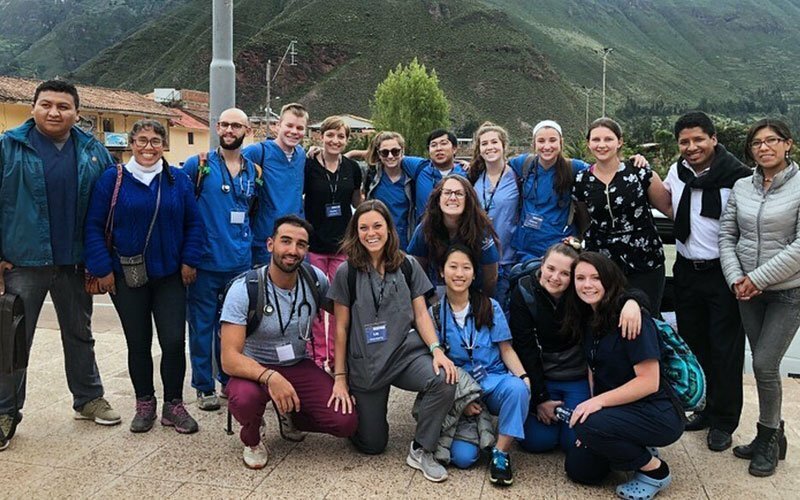 I did the medical internship in Cusco, Peru through Maximo Nivel and it was, without trying to sound cheesy/cliche, life-changing and unbelievably rewarding. 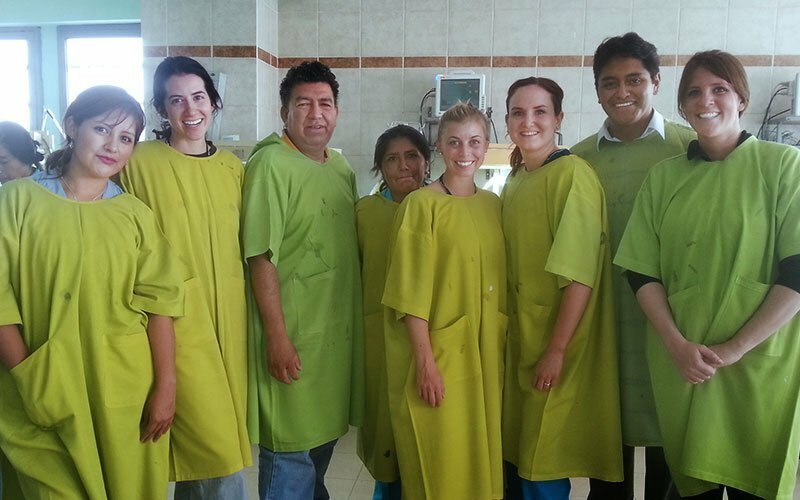 I loved my placement and got to experience the medical needs of a culture/community completely different from my own. My Spanish tutor was phenomenal, the director of the medical internship was enthusiastic to share his experiences and discuss any topic I liked, and the classes at Maximo Nivel (salsa, cooking, etc) allowed me to make lasting friendships with people from throughout the world. 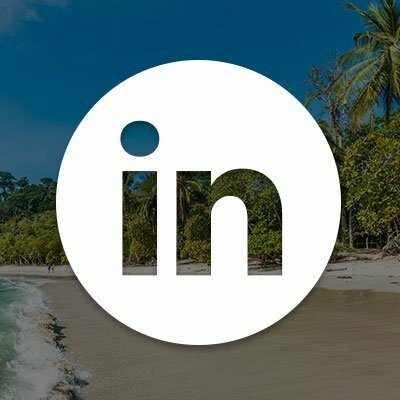 Costa Rica has one of the best and most progressive healthcare systems in Central America, providing universal healthcare to all of its citizens. Both the private and public healthcare sectors are constantly being improved by adding new hospitals, clinics, technology and training. 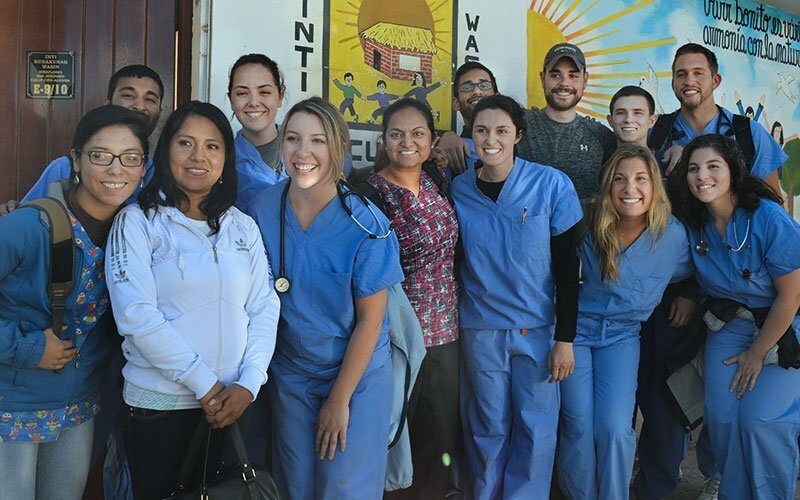 As an international intern, you learn about a globally competitive healthcare system, and the advantages and opportunities provided to its citizens, residents, and staff. Medical internship placements are in assisted-living facilities and small local clinics. As an international intern, you work one-on-one with a staff member, assisting or shadowing while on-site. Activities vary based on the needs of the medical facility. Note, depending on your professional experience and medical credentials, only shadowing, rather than direct patient care, may be the emphasis of your project. 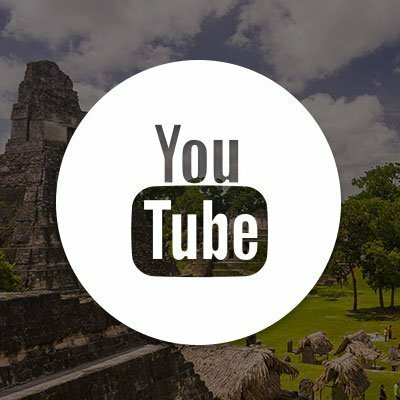 Guatemala ranks as the most populated country and the largest economy in Central America. 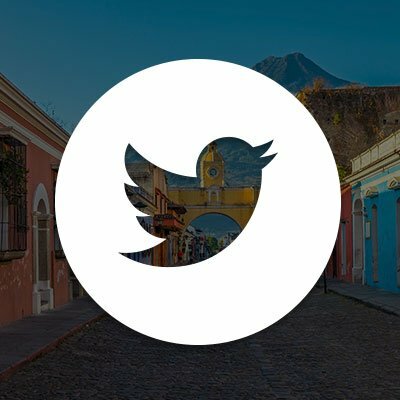 However, Guatemala’s universal healthcare system is inaccessible to much of the population, even though it’s a guaranteed right in the Constitution of 1985. 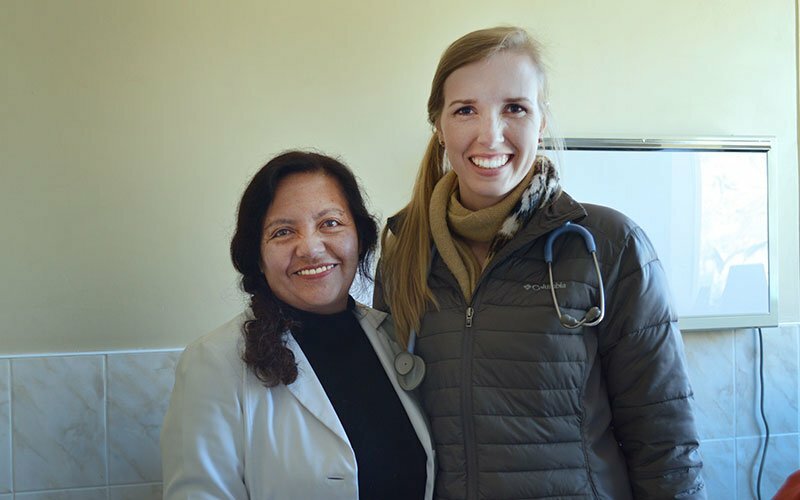 Guatemala’s current healthcare system lacks funding, staff, and modern technology, which means many Guatemalans receive less than adequate care in both urban and rural areas. Medical internship placements are usually in assisted-living facilities, small local clinics, or hospitals. 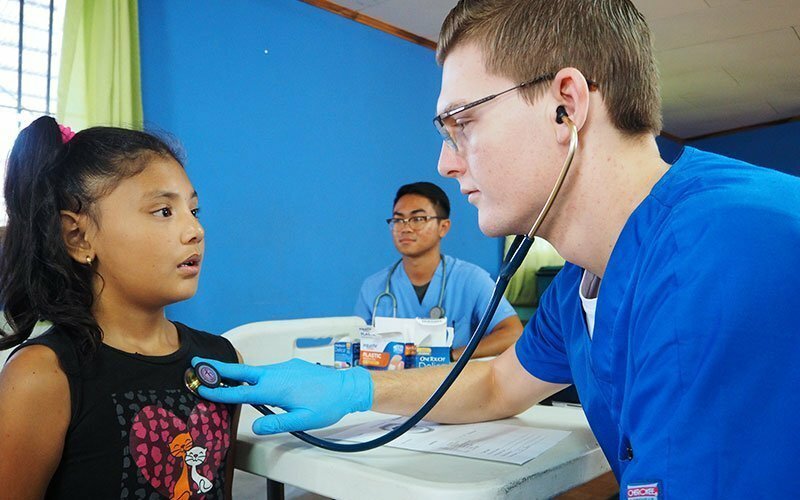 In Guatemala, medical placements provide direct experience with patient care and these are some of the best medical projects available for international interns. 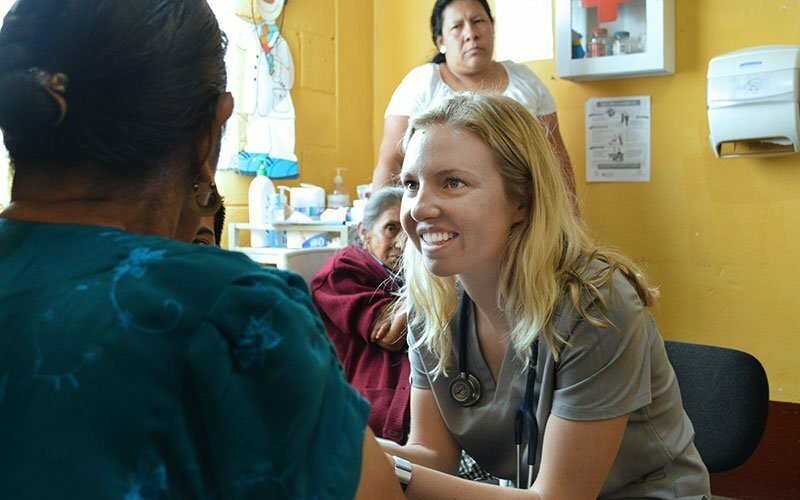 As a medical intern, you use your skills to support the guaranteed healthcare of Guatemalan citizens while learning to maximize patient care in a very limited resource environment. Clinic and hospital staff value your experience and skills to help assist in the daily services provided. Interns work one-on-one with a staff member, assisting or shadowing, while on site. Activities vary based on the needs of the medical facility. Peru’s healthcare system is divided into several sectors including a large public sector, NGOs, and private hospitals and clinics. 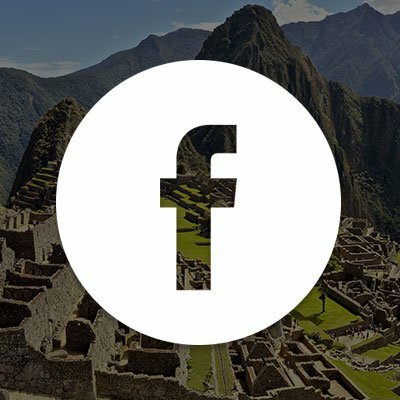 Peru’s healthcare system is very unique—for example, it’s common for indigenous people to visit a Shaman if they are sick; tropical diseases and ailments found only in places like the Amazon jungle are common; and medical training is often does not meet global standards. 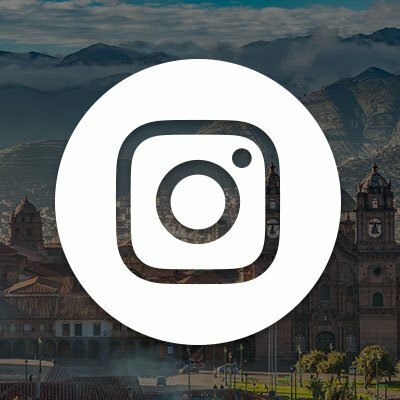 Though Peru has made strides to provide a strong nationalized healthcare system for its citizens, common complaints include unequal access, delays in service, and quality of care. Medical internship placements are in assisted-living facilities and small local clinics. 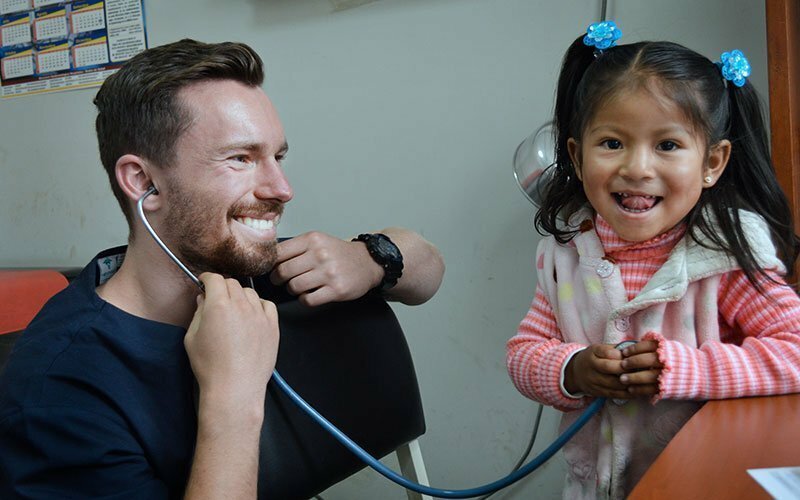 Your medical internship program gives you the opportunity to use your experience and knowledge to help provide health services in a large developing country. 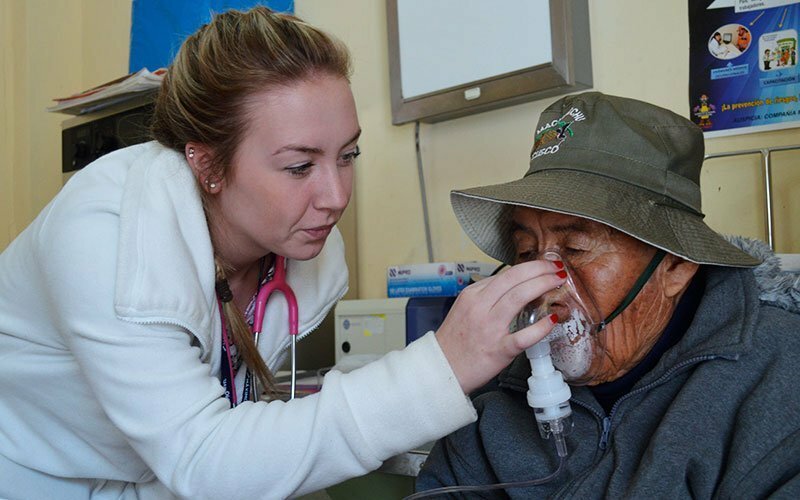 In Peru, you learn not to depend on technology or familiar resources to serve patients, and instead you learn how to provide great patient-care with very limited resources. As an intern, you work directly with the nursing and medical teams at your placement, and depending on your professional experience and medical credentials, you may be involved in direct patient care or shadowing a professional staff member.